Couple of days I’ve got question from my friend if there is way to setup Exchange mailbox to be Read-only for other users in company. I never needed it, because when someone else needed to access other’s mailbox, I just set FullAccess rights on mailbox and everythin worked fine. 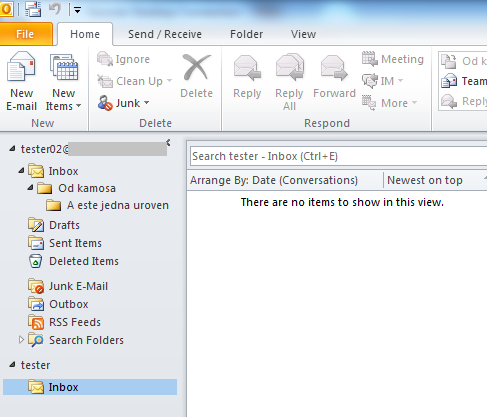 Tester user called Tester02 wich wants to access whole mailbox of user Tester, but Read-only. 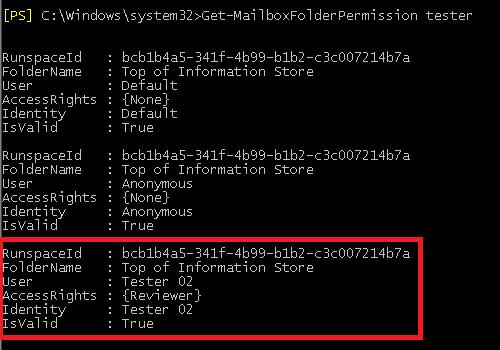 This means that using Outlook or powershell commandlet Add-MailboxFolderPermission can set permissions only on one folder and these settings are not inherited! This is really weird. I couldn’t find any setting to allow inheritance. 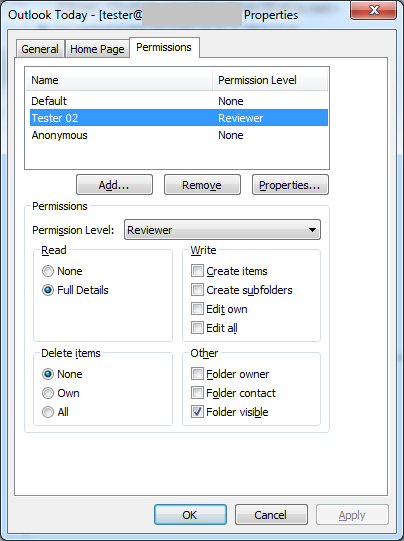 Another way to set permissions of mailbox folders is set permissions on whole mailbox. 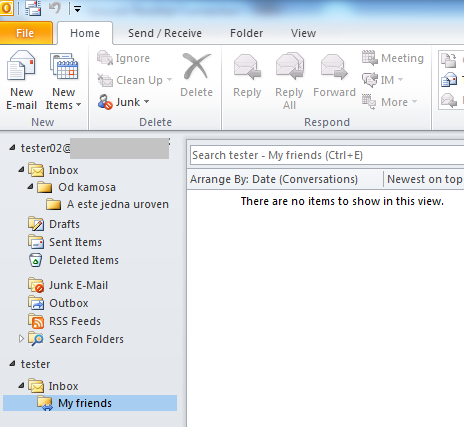 This can be set by users which have rights to manage exchange mailboxes. 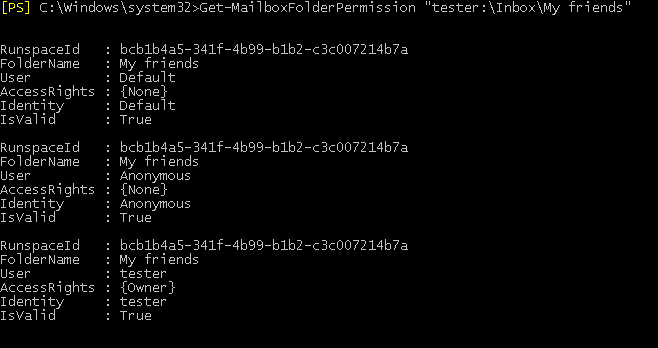 Let’s look on powershell cmd-let Add-MailboxPermission. This cmdlet allows you to set just following access rights: FullAccess, SendAs, ExternalAccount, DeleteItem, ReadPermision, ChangePermision and ChangeOwner. Neither one of these rights define Read-only access to mailbox. 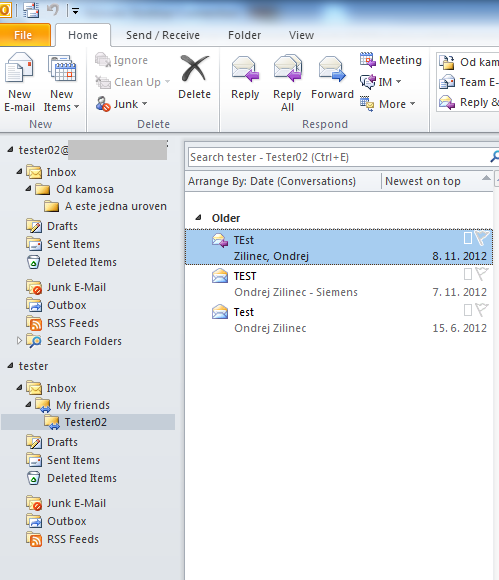 where “tester” is account with shared mailbox and “tester02” is account which want to access shared mailbox. 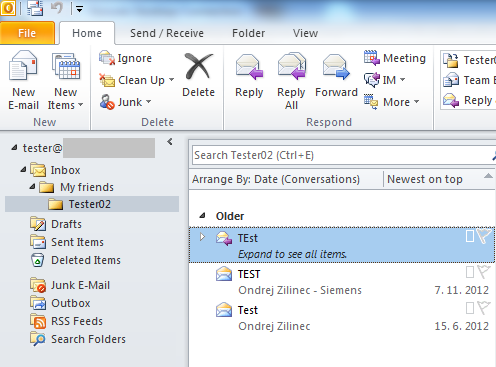 But when user Tester creates new folder in his mailbox, user Tester02 will not see it unless user Tester sets permissions on new mailbox folder. It seems “Add-MailboxPermission -Identity $mailbox -AccessRights ReadPermission -User %targetUser” is broken, using “-InheritanceType All” makes no difference. why would they give the AccessRight when it is not working? What is missing?